Our mission is to provide students in Flint and Genesee County with access to art programs designed to reinforce interdisciplinary learning, promote creative thinking, and teach expression through a variety of media. The Young Artistic Minds organization will employ teaching artist to work with classroom teachers to create the highest standards of instruction in arts education through visual arts and art history. By providing art education to our young students they will increase their knowledge to be creative thinkers, problem solvers, communicators, and collaborators that will develop and stimulate their imagination across all disciplines. The Young Artistic Minds organization will provide art classes in the schools where they have put them on the chopping block due to budget constraints. 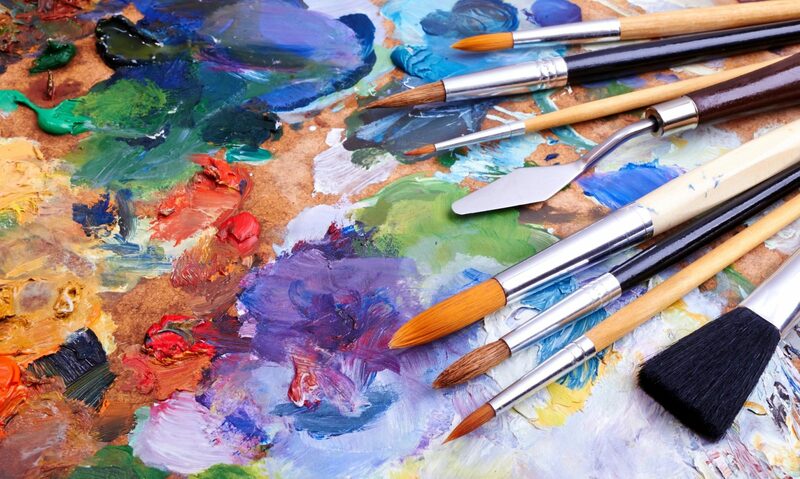 Our classes will include: drawing, painting, two & three-dimensional design, photography, sculpture, as well as learning to exhibit their artwork. Students learn about the famous artists from around the world. We will provide workshops and lesson plans for teachers and school administrators who would like to integrate art into their curricula. I’m married to my wonderful husband, Frank. for almost 18 years. I have three grown children, eleven grandchildren, and one great-grandson who starts kindergarten this fall. I received my Bachelor of Fine Arts-Studio Art in Photography at University of Michigan-Flint. I’m currently in the Graduate Arts Administration Program through the Rackham Graduate School at the University of Michigan Flint. In my earlier career I worked as a Supervisor for two different financial institutions. I have worked as a Para Professional in the Davison schools. I’ve taught religious education classes to first and second graders at my church. And served as President of the Board of Directors for our churches 50 & Over club for five years. I worked at Red Ink Flint Art Gallery as Office Manager/Director. 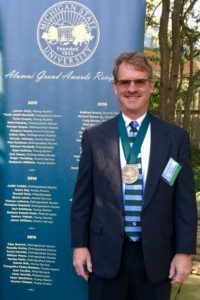 Dr. Kurt Dunckel graduated from Michigan State University with a Bachelor of Science degree in physiology in 1978 and DVM in 1982 from the College of Veterinary Medicine. He started Dunckel Veterinary Hospital in 1991 and built the current building in 1995. Dr. Dunckel’s special interest is in all types of surgery. He is the past president of the Saginaw Valley Veterinary Medical Association and of the Davison Optimist Club. He has also been involved with the Big Brothers/Big Sisters for several years and in his spare time loves to golf. Dr. Dunckel and his wife Debbie have two sons, Ryan and Alex, 2 grandchildren, one cat “Sparty” and Australian Cattledog “Hogan”. Laux is currently a lecturer/advisor for the Department of Communication Studies at the University of Michigan-Flint. 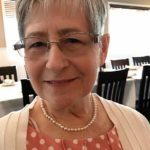 She has taught communication courses at Saginaw Valley State University and worked in the fields of research and university/public/media relations at the University of Michigan-Flint as well as abroad at the Institute of Arable Crops Research (now Rothamsted Research) in Harpenden, England. 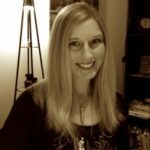 For the past decade, Laux has worked as a freelance writer for several clients/publications, including the University of Michigan-Flint, College for Creative Studies, Cana Family Institute, Cranbrook, Real Detroit Weekly, The Flint Journal, FAITH Publishing and livestrong.com among others. Painter, Stephanie Chisnell is in love with color. Her paintings are always brimming with it. Taking a few cues from some of her favorite artists, such as, Vincent Van Gogh, and Paul Cézanne, Stephanie amps up the color, often changing it slightly, and throws each color around the canvas to create a peaceful unity within the final image. It has been through Stephanie’s education at the University of Michigan-Flint, that her art has begun to really develop, and help her to see the world in new ways. It is these ways of seeing, and thinking that Stephanie most looks forward to sharing with the younger generation.